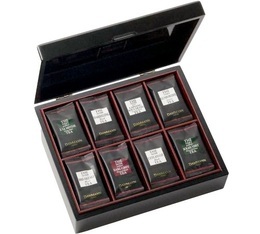 Wooden box with 48 individually-wrapped Cristal® sachets, 8 different teas and flavoured teas. 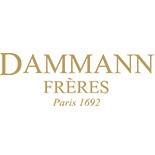 High quality teas from Dammann Frères. 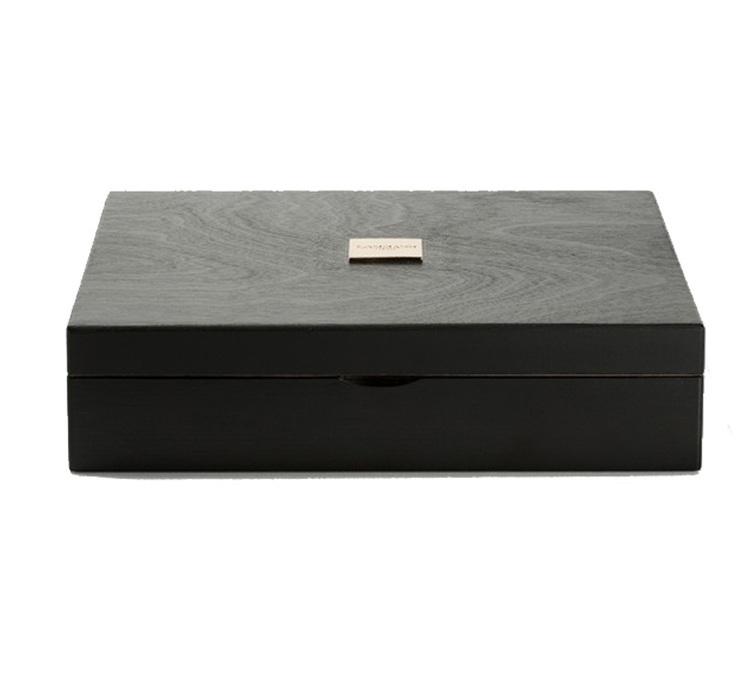 Oriental blend green tea : A scented Chinese Gunpowder green tea with fruity notes of passion fruit and strawberry.